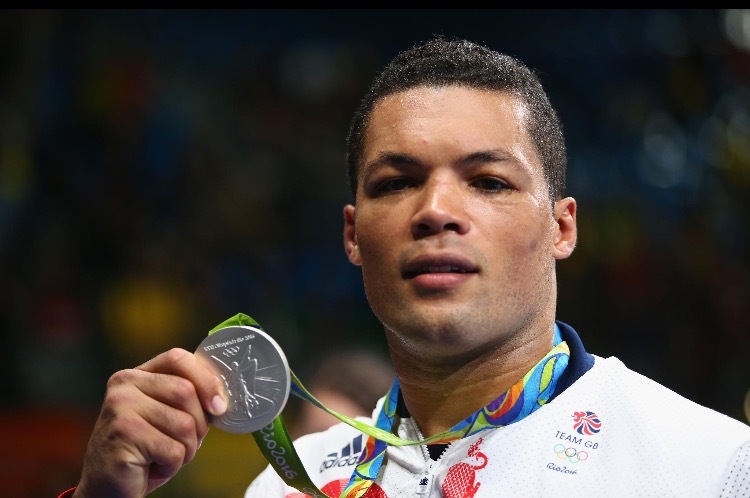 It’s gold, silver and bronze for GB Boxing as Joe Joyce competes in the super heavyweight final at the 2016 Olympic Games. It was a very close bout for Joyce as he lost by split decision to Tony Yoka of France. Joyce makes it a complete collection of medals as he takes home silver, joining light heavyweight Joshua Buatsi who won bronze and women’s flyweight Nicola Adams who was yesterday crowned the women’s 51kg Olympic Champion. It was the third time these familiar rivals had met as they went into the Olympic final in the super heavyweight contest. Yoka is ranked number one in the world, whilst Joyce is ranked number three. Into the opening round and Joyce targeted his opponent with body shots, a brilliant start from Joyce who saw his opponent on unsteady legs. Immediately into the second round saw a storm of shots from Joyce thrown at his opponent, setting the tempo for this round. The round was given to Yoka across the board, which meant going into the final round Joyce was trailing by two points. The final round saw Joyce out on the front foot, as he looked to find that closing shot. Joyce gave it absolutely everything, setting the pace for the contest. In what was a very close bout, Joyce lost by split decision and takes home a silver medal. Joe Joyce told Team GB: “I was working him to the body, working him to the head. I thought I was penetrating his guard. Maybe towards the end of a round he would nick a few shots but the majority of the work was done by me, working to the head and body. “I thought I was landing a lot of shots long range and then I was going in in close and hitting him with shots too. I thought I won the rounds, I will have to watch it back and that will give me a clearer opinion but I thought I did enough to win the gold medal.